All of the most recent returns used the status “married filing jointly.” Effective tax rate is calculated by dividing the total tax by adjusted gross income. 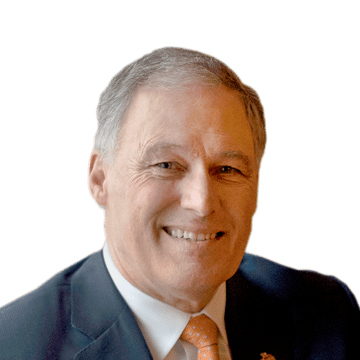 The tax returns disclosed by the Democratic candidates show their salaries from government positions, such as serving as a governor or senator, as well as other income, including from investments and writing books. Kamala Harris Adjusted gross income in 2018 $1,889,156 Percentile Top 1 percent Total tax $697,611 Effective tax rate 37% Filing status Married filing jointly Before 2014, Ms. Harris's filing status was single. 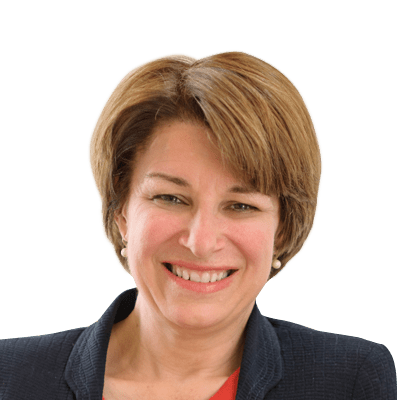 Income over time Elizabeth Warren Adjusted gross income in 2018 $846,394 Percentile Top 1 percent Total tax $230,965 Effective tax rate 27% Filing status Married filing jointly Amy Klobuchar Adjusted gross income in 2017 $299,446 Percentile Top 3 percent Total tax $64,321 Effective tax rate 21% Filing status Married filing jointly Kirsten Gillibrand Adjusted gross income in 2018 $214,083 Percentile Top 5 percent Total tax $29,170 Effective tax rate 14% Filing status Married filing jointly Jay Inslee Adjusted gross income in 2018 $202,912 Percentile Top 10 percent Total tax $29,906 Effective tax rate 15% Filing status Married filing jointly Note: The charts show adjusted gross incomes in 2018 dollars. Senator Elizabeth Warren of Massachusetts has disclosed earning more than $3 million from her books since 2013, her first year in the Senate. Ms. Harris reported receiving about $733,000 last year for her memoir, “The Truths We Hold,” though she also listed paying about $412,000 in “commissions and fees,” leaving her with a profit of about $320,000. 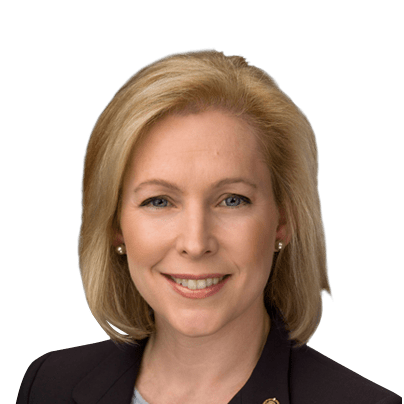 In 2015, she was paid $75,000 for her book, “The Senator Next Door.” For the candidates who are married and file jointly, the returns show income from their spouses, which can be significant. All of the most recent returns used the status “married filing jointly.” Effective tax rate is calculated by dividing the total tax by adjusted gross income. 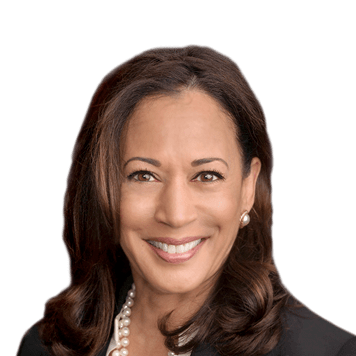 Kamala Harris Adjusted gross income in 2018 $1,889,156 Percentile Top 1 percent Total tax $697,611 Effective tax rate 37% Filing status Married filing jointly Before 2014, Ms. Harris's filing status was single. 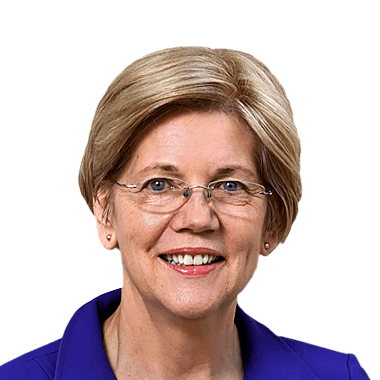 Income over time Elizabeth Warren Adjusted gross income in 2018 $846,394 Percentile Top 1 percent Total tax $230,965 Effective tax rate 27% Filing status Married filing jointly Amy Klobuchar Adjusted gross income in 2017 $299,446 Percentile Top 3 percent Total tax $64,321 Effective tax rate 21% Filing status Married filing jointly Kirsten Gillibrand Adjusted gross income in 2018 $214,083 Percentile Top 5 percent Total tax $29,170 Effective tax rate 14% Filing status Married filing jointly Jay Inslee Adjusted gross income in 2018 $202,912 Percentile Top 10 percent Total tax $29,906 Effective tax rate 15% Filing status Married filing jointly Note: The charts show adjusted gross incomes in 2018 dollars.